For example, the WisdomTree Barclays Yield Enhanced U.S. Short-Term Aggregate Bond Fund (BATS: SHAG) may be one way for investors to potentially enhance yield generation and diminish interest rate risk by targeting the shorter end of the U.S. Aggregate Bond universe. 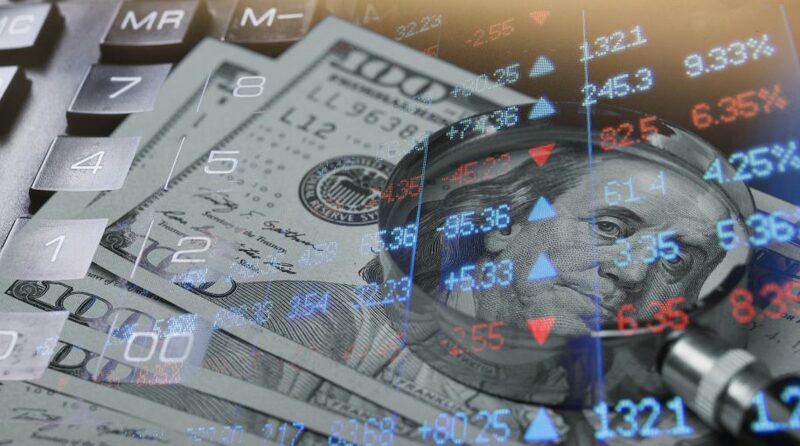 Another strategy to hedge against rate risk is through the WisdomTree Bloomberg Floating Rate Treasury Fund (NYSEArca: USFR), which follows the Bloomberg U.S. Treasury Floating Rate Bond Index, focuses on floating rate notes. Instead of paying a fixed rate of interest like other Treasuries, floating rate note coupon payments are based on a reference rate (90-day t-bills) plus a spread. Since 90-day bills are auctioned every week, the effective duration of floating rate notes is one week, which allows investors to capture higher rates of income as short-term rates rise. This also provides an opportunity for investors to boost income as the Federal Reserve hikes interest rates. For the more risk tolerant investor whom are looking for greater yield opportunities but are still wary of rate risks, the WisdomTree Fundamental US Short-Term High Yield Corporate Bond (NasdaqGM: SFHY) tracks the WisdomTree Fundamental U.S. Short-term High Yield Corporate Bond Index. The index is designed to capture the performance of selected issuers in the short-term U.S. non-investment-grade corporate bond market that are deemed to have favorable fundamental and income characteristics. Additionally, on the equity side, ETF investors can look to something like the WisdomTree U.S. Quality Dividend Growth Fund (NASDAQ: DGRW) as a way to hone in on quality names and and still generate some extra cash on the side. DGRW includes companies with high long-term earnings-growth forecasts for the next three to five years and weights components based on the value of dividends they are expected to pay over the next year. The ETF is not heavily weighted to the rate-sensitive sectors that are often prominent in many yield-based dividend funds.